What is a blog post? 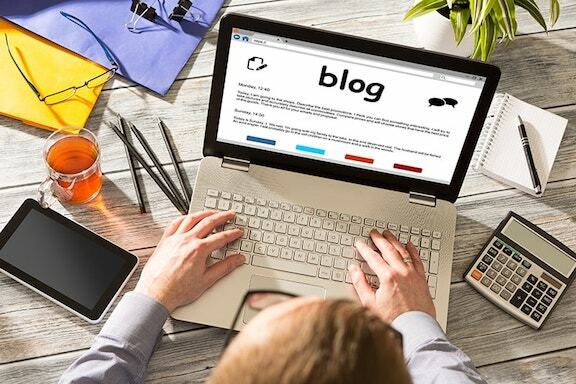 When most of us think about a blog, the first thing that comes to mind is a piece of text that offers value to our audience by covering their pains, needs, and interests. While this is correct there is much more hidden behind what a blog post is…or at least what it can become.